At age 27, Swedish house producer John Dahlbäck has already founded two record labels – Pickadoll ("pistol" in Swedish) and his most recent venture Mutants, which primarily releases Dahlback’s more experimental tracks in combination with a few other new artists’ productions – he put out five albums, and produced numerous singles and remixes. His early summer collaboration with Dirty South, “Embrace Me”, featured inspiring vocals and a progressive vibe that delighted listeners around the world. Out today on Joia Records, “Comet” goes for the jugular, powering through with straight beats and big room sound. 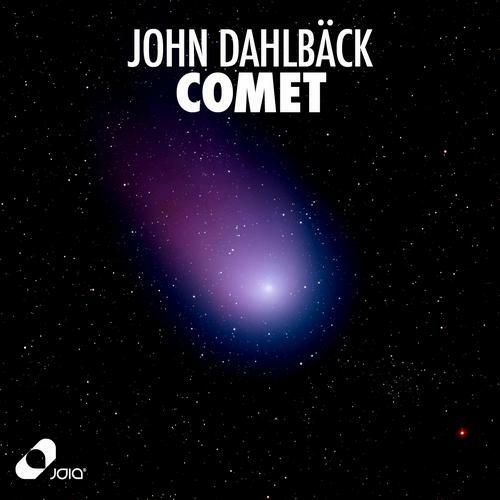 Though you can hear the influences of artists like Swedish House Mafia, the track maintains Dahlbäck’s more minimalist approach to house music that relies on fewer layers and the interplay between bass and his unique noise. Dahlbäck will be playing Insomniac’s world famous Nocturnal Wonderland, which takes place in Southern California on September 21st and 22nd. Also keep an ear out for his next release, “Zeus,” out on September 3rd. John Dahlback and Albin Myers are home where they belong as Myback on "Breaking Your Locks"
John Dahlback collabs with Rebecca & Fiona on "Honors"